With a new studio album to promote, rockers Green Day are on their first world tour for seven years. 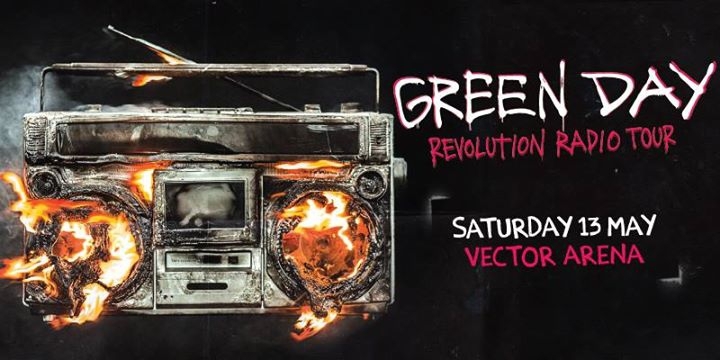 Rock and Roll Hall of Fame members Green Day, have only recently returned to the touring scene playing to rave reviews throughout America on the back of their new album Revolution Radio. Their Auckland show is set to feature songs from the new release and will likely also include a number of their best-known hits.